It isn’t required, but it will dramatically extend the life of your nerd manicure for up to two weeks. We highly recommend just a single layer of top coat! As a general rule, we’ve found that a number of the fast dry top coats react poorly with our nail wraps and may damage your nerd manicure before you’ve had time to enjoy it! Below we have compiled a list of recommended top coats, as well as top coats that haven’t meshed well with our nail wraps and should be avoided. 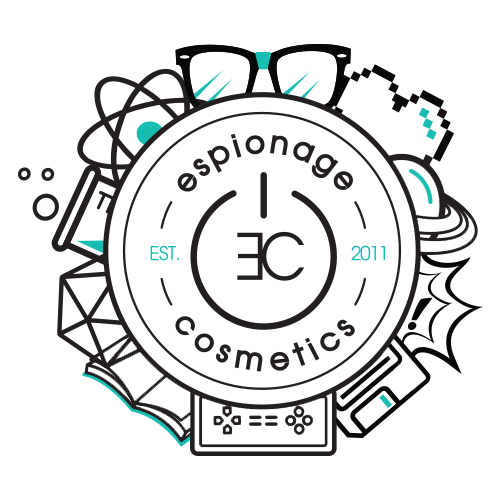 If you would like to see a particular top coat added to this list, please send us an email at Support@EspionageCosmetics.com with your personal experiences. We’d like to keep this list as updated as possible! Nerd Misfit Approved – Yaaaaaas! Bad Mojo – Nope. Nope. Nope.